Where the anointing is not honoured, it does not work. Many men of God walk around, having great gifts to impart. Unfortunately, the anointing on their lives is not imparted to anyone and the power of God seems to not to work the way it should. This is nothing strange. It happened in the life and ministry of Jesus. When He went to His hometown He was not honoured. Instead, He was despised, ridiculed, questioned, interrogated! He was accused. He was challenged. His background was investigated. His family history was dug up and His message was not even listened to. Jesus was heavily anointed. He was so anointed that He could raise the dead, cleanse lepers, walk on the water, rebuke storms and speak great prophecies. But the anointing simply did not work in Nazareth where He was not honoured. There is no anointed person who can function properly where he is not honoured. There is no group of people who will truly benefit from the anointed servant of God if they do not honour him. This is why some pastors seem to have a greater impact outside their own churches than within their own churches. This is because they are honoured, respected and received as very great people outside their home church circles. 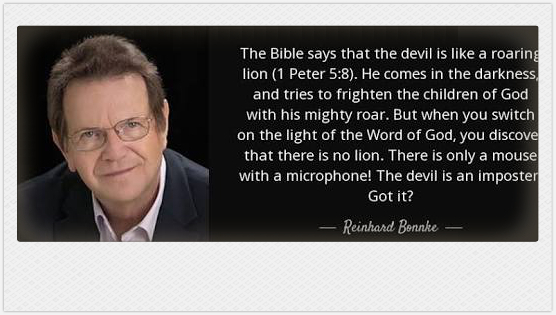 This is also why the devil tries so hard to discredit servants of God. Satan is trying to take away their honour. He knows that the anointing of the man of God will not work where he is not honoured. 2). Don't expose your husband's weaknesses to your family and friends. It will bounce back at you. You are each other's keeper. 3). Never use attitudes and moods to communicate to your husband, you never know how your husband will interpret them. Defensive women don't have a happy home. 5). 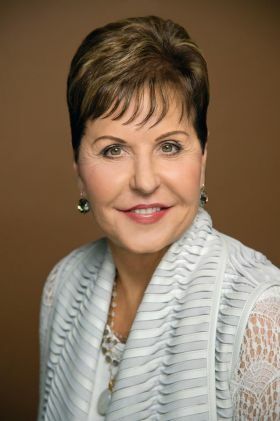 Never ill treat your husband's friends because you don't like them, the person who's supposed to get rid of them is your husband. 13). Never shout or challenge your husband in front of children. Wise Women don't do that. 14). Don't forget to check the smartness of your husband before he checks out. 17). Your parents or family or friends do not have the final say in your marriage. Don't waste your time looking up to them for a final word. You must Leave if you want to Cleave. 19). Don't forget that husbands want attention and good listeners, never be too busy for him. Good communication is the bed rock of every happy home. 21). Don't be too judgmental with your husband. No man wants a nagging wife. 22). A lazy wife is a careless wife. She doesn't even know that her body needs a bath. 26). Don't associate with women who have a wrong mental attitude about marriage. 30) A wise woman honors her husband, and respect him, in turn the husband will cherish her and love her dearly - it will be natural. Husband is a beautiful gift from God, no woman can stay without a husband. No good man on earth can tolerate a confrontational and argumentative wife except they have lost their value and become less of a real man. 33). A prayerful wife is very wise and intelligent and she is a better equipped wife, pray always for your husband and family. Conquer all your challenges and problems with prayers, only Christ can solve our problems - not parent, not pastors, not anybody but, only you and Christ. 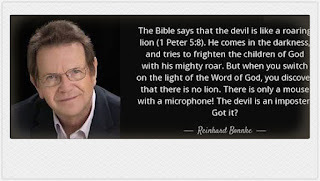 Reinhard Bonnke was born on 19 April 1940 in Königsberg, East Prussia, Germany. He was born again at the age of nine after his mother spoke with him about a sin that he had committed. He left for missionary work Africa at the age of 10 and says that he had the experience of Baptism in the Holy Spirit. He is the son of a pastor and ex-serviceman in the German Army. Bonnke studied at The Bible College of Wales in Swansea, where he was inspired by the director Samuel Rees Howells. In one meeting after Howells spoke of answered prayer, Bonnke prayed, "Lord, I also want to be a man of faith. I want to see your way of providing for needs." After graduation, he pastored in Germany for seven years. He began his ministry in Africa, with which he is principally identified, preaching in Lesotho in 1967. 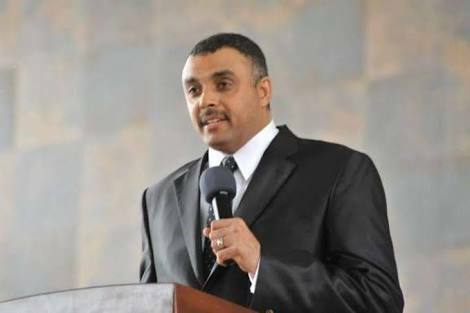 He has subsequently held evangelical meetings across the continent.